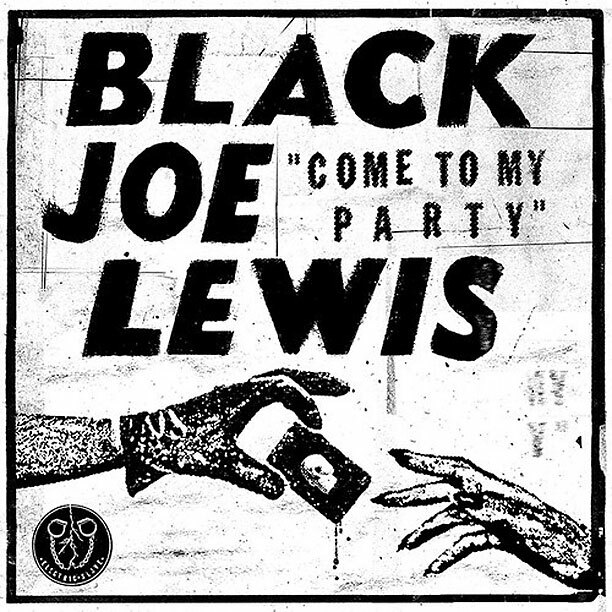 Austin blues rockers Black Joe Lewis return today with “Come To My Party”, the second track off their latest album, Electric Slave, due out on August 27th via Vagrant Records. After ranting against mind control with lead single “Skulldiggin”, the band momentarily forego their anti-technology agenda to have a good time, delivering a James Brown-inspired funk number practically dripping with sweat and swagger. 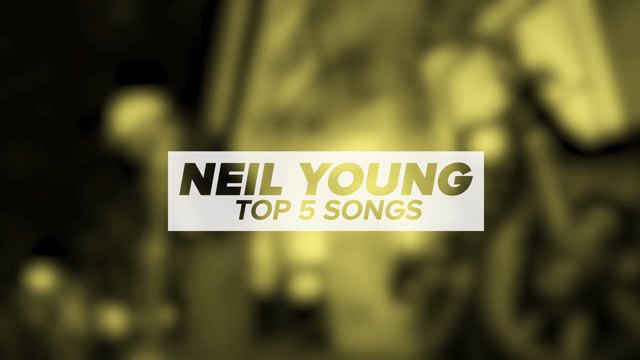 Listen in below (via Entertainment Weekly). In support, the band will be on tour later this year. Consult their full schedule below.